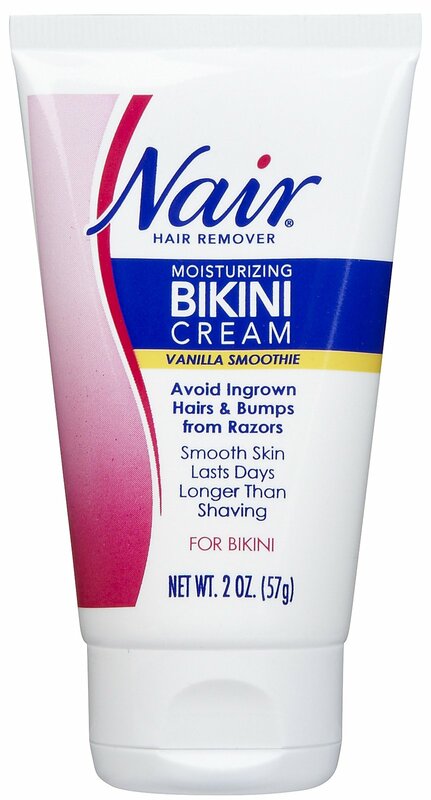 Removing hair on your body including your bikini area can be painful, time consuming, or bothersome. Supermarket Distributors of America offers a variety of solutions at every day low prices to make this daily chore more pleasant. There are two forms of hair removal which help you understand this process. You can either use products that remove hair on the surface of the skin (Depilation), or you can remove each entire hair above and below the skin (Epilation). 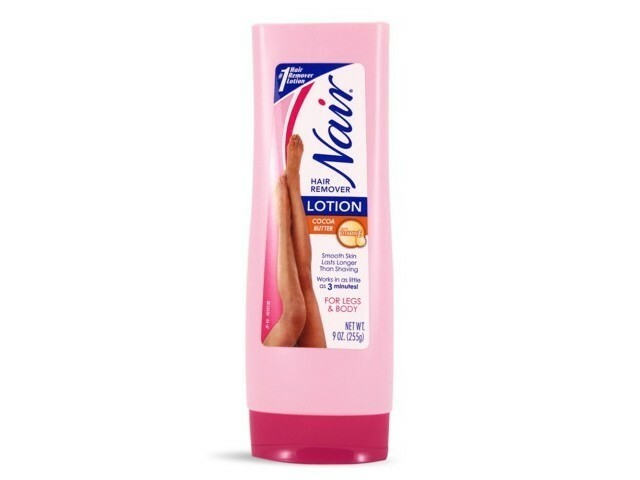 An easy choice for surface removal is Nair lotion for underarms and legs. 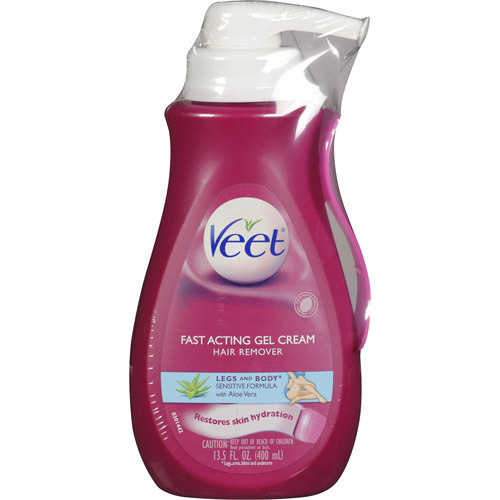 This popular brand has three varieties infused with cocoa butter, aloe, or baby oil to safely remove surface hair while comforting and moisturizing the skin at the same time. 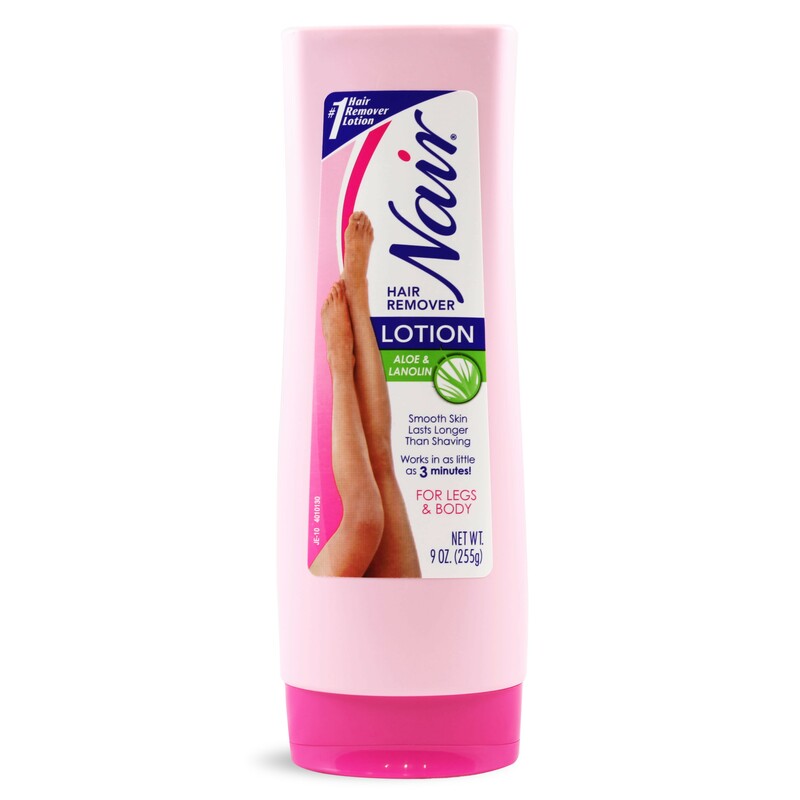 It only takes minutes in or out of the shower to achieve smooth results. For the full removal of hair, several choices are available, and most will cause some pain during the process. We offer several hot and cold wax products that can be applied easily, and will result in quick, if a little painful, hair removal. We also offer epilators, such as a variety of Emjoi products the slowly but gently remove hair. Instead of using a simple tweezer to attempt to remove one hair at a time from your chin, face, or other sensitive body parts, the Emjoi, battery powered products work like an army of motorized tweezers removing more hairs per second and causing less pain in the process.